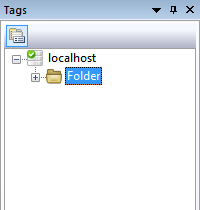 Before starting this walkthrough, we recommend reading the help topics on the Configuration Tool, and Getting Started. These topics provide background information about using the Configuration Tool and the concepts used in Fernhill SCADA. 1. 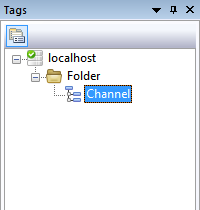 Right click on Folder and select New Tag, followed by Siemens S7, followed by Siemens S7 PPI channel. Mode Click the Browse button to use the Serial Port Mode Editor to select the appropriate baud rate. 1. 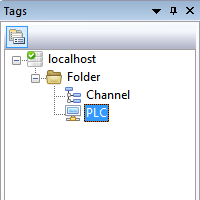 Right click on Folder and select New Tag, followed by Siemens S7, followed by Siemens S7 Serial PLC Tag. Address The address of the PLC. For information about Siemens S7 PPI channel tag. For information about Siemens S7 Serial PLC Tag.